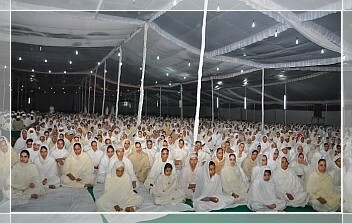 The annual Prayogs are Jap of Naam for 1 Hour daily between the appointed dates (or over 40 consecutive days). 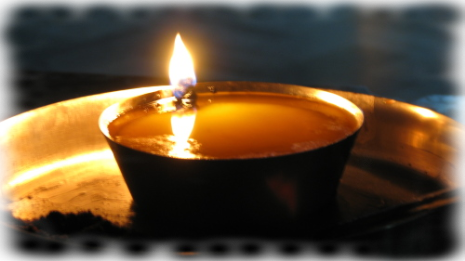 All Namdhari communities observe this tradition with utmost vigor which was set up by Sri Sat Guru Pratap Singh Ji. In the year 2011, it wil be the 107th session of Jap Prayogs.The dates of the Prayogs usually fall in the month of asu ie about mid-september to mid-october. Immediately before the prayogs , two imortant melas are observed in Sri Bhaini Sahib. These are Mata Bhupinder Kaur Ji diwaas and Shaheedi mela for the Amritsar shaheeds. 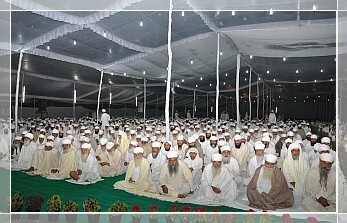 The Prayogs were initiated in 1906 by Satguru Pratap Singh Ji. In some years more than one Jap Prayog was completed. Their purpose was to meditate the name of GOD (ie jap of naam) in the longing of early Darshan (appearence) of Satguru Ram Singh ji as promised by Him. Hundreds of paths of chandi-de-var, aad Granth Sahib and sardaran paths are done by the sangat world over. The bhogs of these paths take place at the end of the prayogs. The prayogs start with all the sangat having amrit on the first day. Many persons abstained from the usual pleasures of life and devote their time to meditation, reciting gurbani, kirtan, paaths and general seva. A few kept sodh too. (such sodh is the practice of ablution and purification to lead a puritan way of life). Sri Satguru Jagjit Singh Ji emphasises the importance of the early morning naam-simran in the sangat.During this auspicious month events are organized to encourage the sangat and especially the children.